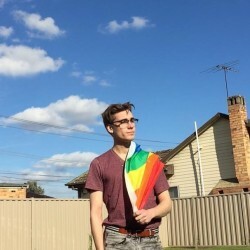 @BE-George-1988 is a 30 year old Gay Male from Brussels, Brussels, Belgium. 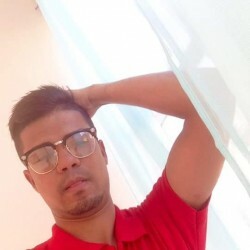 He	is looking for Friendship, Relationship and Travel Partner. 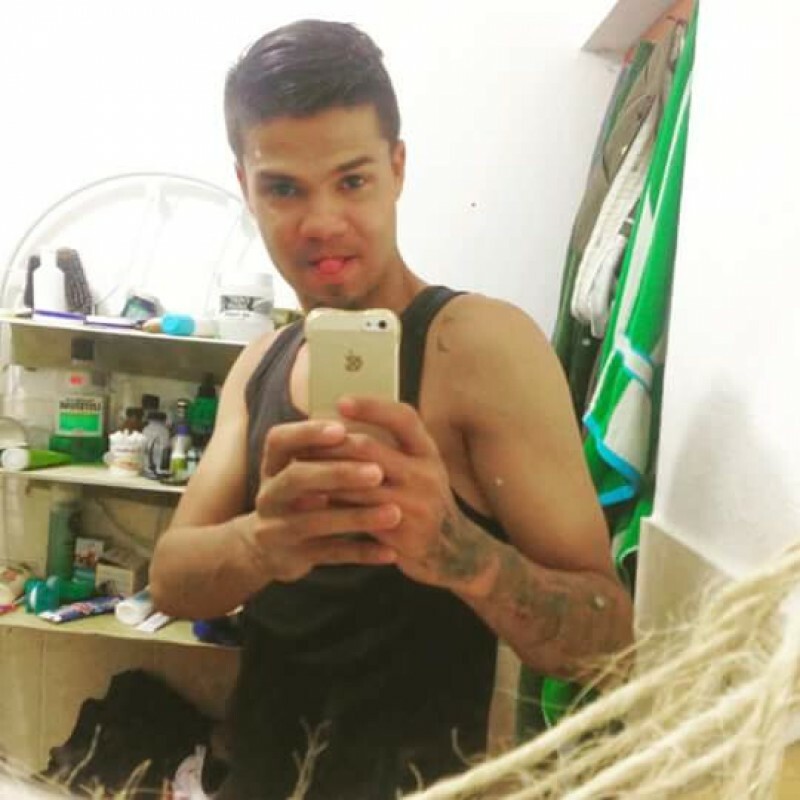 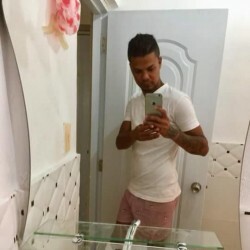 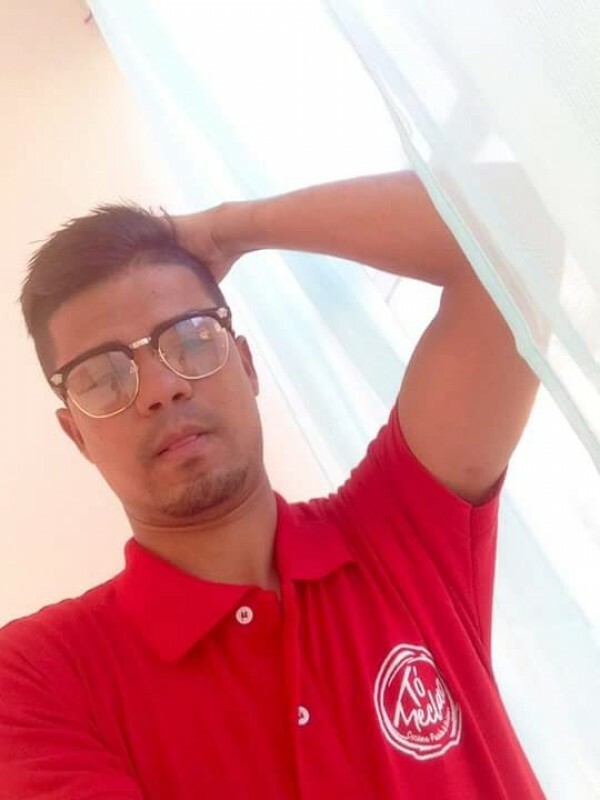 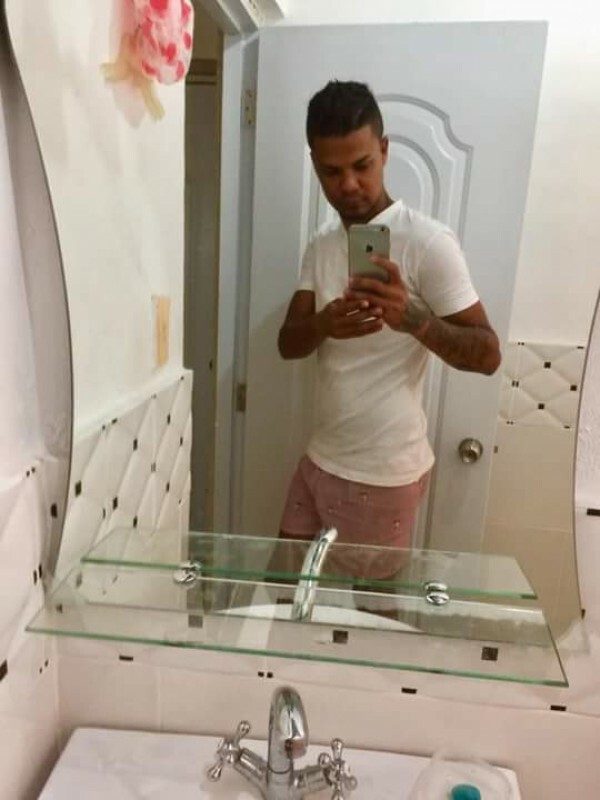 Hi, I am a caring, affectionate Latino boy, looking for people from Belgium, since I will be here on September 19 and I do not know anyone and nothing of the country ... serious people iam GEORGE.